Good tip! It also pays to watch the timer nuts while someone else moves the timing rod through its full range to make sure that none of the timer terminals can short out on any nearby metal parts. While we're on timer troubles: a timer rod that's bent wrong can short out the top terminal. 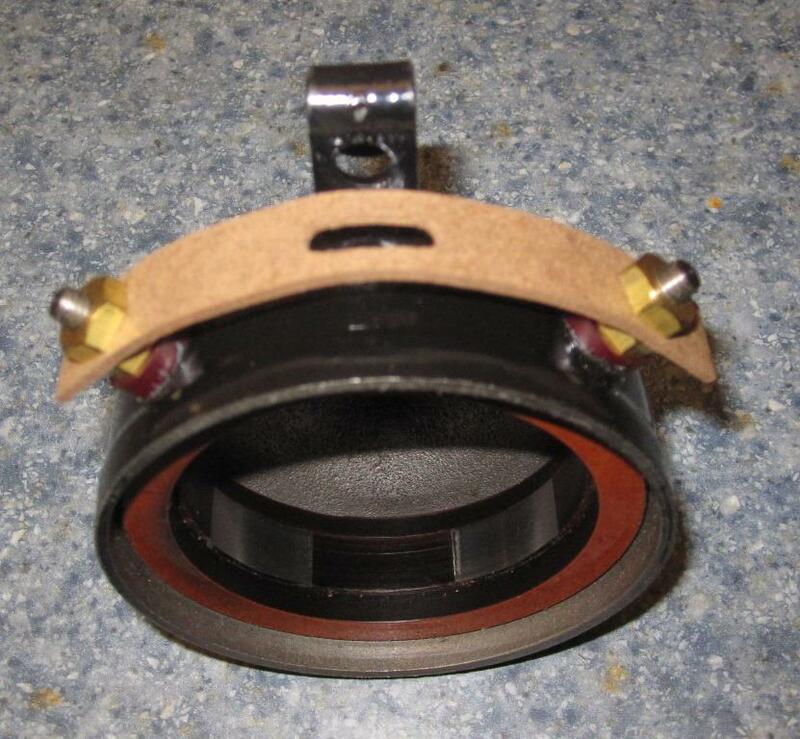 The photo you posted clearly depicts a timer rod that is improperly bent and highly prone to shorting out one of the coils. 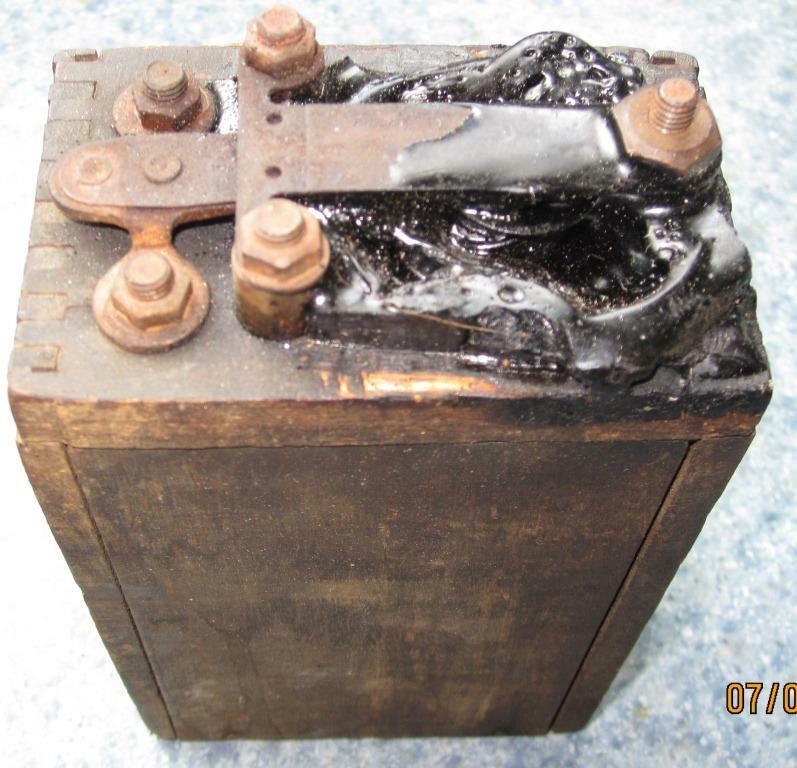 That can cause this problem with coils, if left unattended. 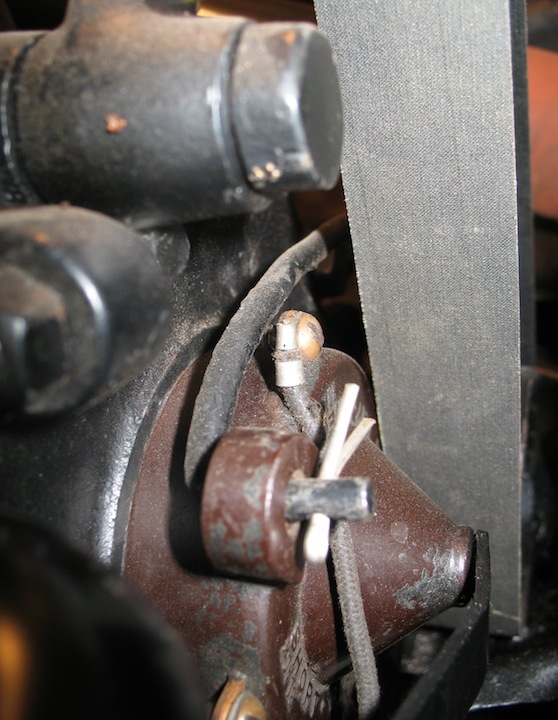 Here is a photo that depicts how it should appear and additionally shows how Ford part number T-2124 (introduced October 1921) can be used to form the timer wires to help prevent shorts. These two things and the pan bolt being correctly installed should significantly help with timer wiring shorting at the constantly moving timer case.